Mustard oil, or sarson ka tel, plays an important role in an Indian kitchen. The pungent oil is not only used for the preparation of regional delicacies, but is also known for its miraculous health benefits, like boosting immunity, treating cold, providing nourishment to skin, and most essentially, encouraging hair growth. Who doesn't like long and beautiful tresses? It is hard not to feel envious when you see someone with long and lustrous hair. 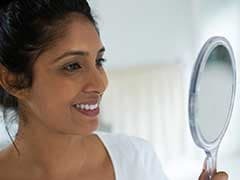 More so, when you find out that they were born with hair that beautiful while you are struggling with hair that is dull, unmanageable and rough; and the factors could be anything, from pollution to hard water, to chemicals and more. 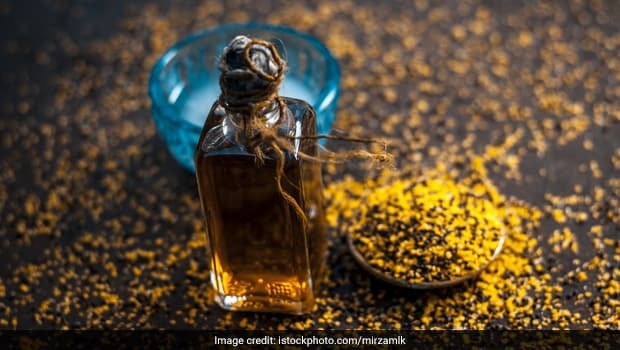 Thank heavens for the availability of mustard oil that is said to have certain properties that help reduce hair problems, thereby, keeping your locks healthy. Mustard oil consists of alpha fatty acids that are known to keep hair hydrated and lively; moreover, these fatty acids act as an excellent conditioner for our hair. Now, we all know that healthy, hydrated hair grows faster. These days, a lot of people complain about hair fall and hair thinning. This is perhaps because our hair follicles are getting weak and damaged. The reasons could be many like pollution, stress, lack of essential nutrients; et al. But, fret not! Mustard oil is here for your rescue. A mustard oil massage will not only nourish your hair follicles, but will give strength to your hair. 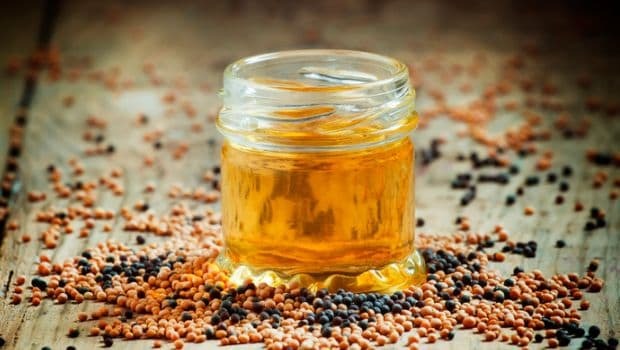 Mustard oil is a rich source of antioxidants, minerals like iron, calcium and magnesium, and vitamins like A, D, E and K, all of which are important for hair growth. Moreover, mustard oil is power-packed with zinc, beta-carotene and selenium that are known to promote healthy hair growth. If you are struggling with dull, lifeless hair, then massage your hair with mustard oil regularly. This will help boost your blood circulation in your scalp, which further aids hair loss. One of the best ways to apply mustard oil is to heat the oil a little and massage it on your hair and scalp. Mustard oil is an excellent source of omega-3 fatty acids, which is one of the most important nutrients to stimulate hair growth. 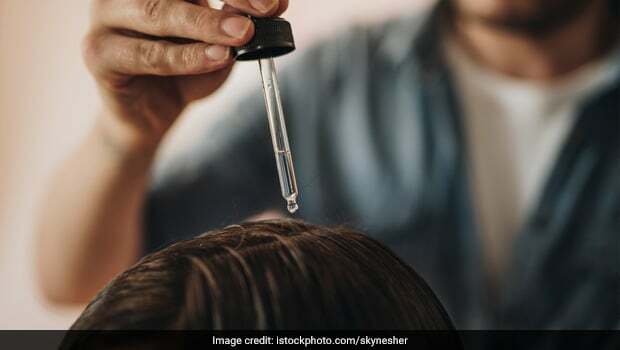 The high erucic acid and ALA content of mustard oil are known to eradicate fungus naturally that is the root cause of dandruff and dry itchy flakes. This fungus may build up over the time and may block hair follicles, resulting thinner hair and more hair fall. 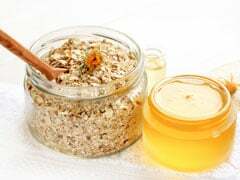 Mix mustard oil and yogurt in a bowl and apply the mixture onto your scalp. Take a towel and soak it into some hot water. Once soaked, wring it properly and wrap it around your hair. Keep it for about 30 to 40 minutes before washing it off with a mild shampoo. Use this pack at least once or twice a week for a month. This hair pack will give you soft and shiny hair. Mix some mustard oil and aloe vera together. Apply the mixture on your scalp and keep it for about 30 to 40 minutes. Rinse your hair with a mild shampoo and repeat this remedy twice a week to get effective results. This mix helps nourish your hair and prevent them from damaging. 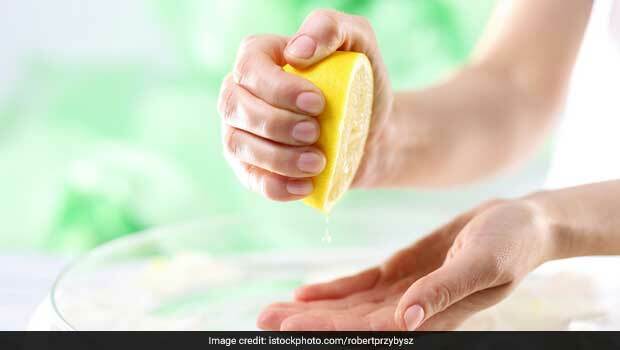 Take mustard oil, lemon juice and fenugreek powder in a bowl and mix them well. Apply the hair mask on your scalp and keep it for about 30 minutes before washing it off with a mild shampoo. Fenugreek will help nourish and strengthen your hair and treat sensitive scalp conditions; whereas, lemon juice and mustard oil will help remove dandruff, leaving our hair moisturised. Take a ripe banana and mash it well. Add mustard oil and yogurt to it and mix well. Apply this paste on your scalp and hair and leave it for 30 minutes. Wash it off with regular shampoo and then condition your hair. Do not use a hair dryer post the process as it will leave your hair dry and frizzy. The hair pack will not only moisturise your hair, but also give you soft and bouncy hair. Get back the lost lustre and shine with mustard oil and say goodbye to bad hair days! 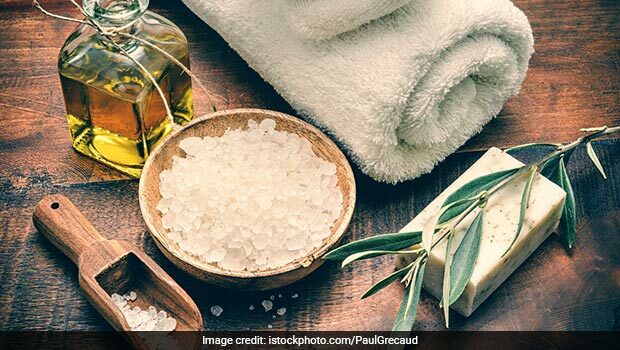 Here's Why Sesame, Coconut And Mustard Oils Are Your Go-To Elixirs!